Using techniques like design thinking, action research and storytelling we work together to set the vision, goals and approach for delivering the change agenda. We then set the change up for success, putting in place the people, tools, engagement, sponsorship, decision making, transparency and responsiveness to make sure things are set up for success from the start. I provide change advisory services that include acting as independent advisor on change boards or transformation advisor on organisational boards. 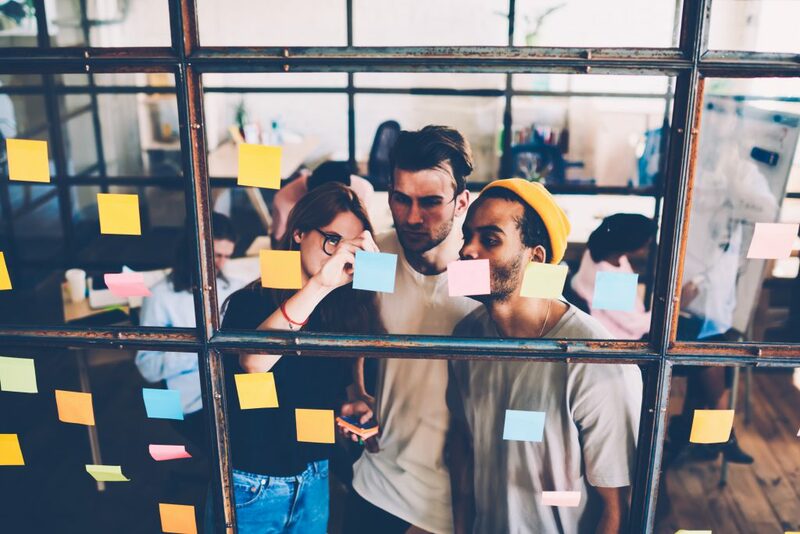 It can involve one off sessions with change leaders, or a regular subscription to spend, say, a day a month providing whatever guidance and support the organisation would find useful as you drive your transformation agenda. The most successful and sustainable transformations have people at the heart of them, where they involved, engaged with, empowered, listened to and recognised for their contribution. A communications and connections strategy brings these ideas together to ensure that your transformation has all the key elements – communications and engagement via lots of digital and face to face channels, with clear responsibilities for leaders and transformers. Campaign delivery can include storytelling and engagement workshops including storytelling coaching for engaging leaders. Change is a creative, exciting and unpredictable thing. Some things will go brilliantly and there will be challenges. What worked at the beginning may not sustain through the tough times when the reality bites and the challenges hit. A great health check respects these realities and provides supportive ways to action to make things better. This health check involves engaging with key stakeholders one to one and in groups as well as reviewing plans, communications and change documentation. Reflections and recommendations are tested and explored together, and ongoing support through action plan delivery can be provided. Do you need your organisation or function’s operating model, services and organisational set up to be developed? Perhaps you want to restructure, implement new ways of working or new solutions and you want to ensure the organisation is set up to deliver that successfully. I can work with you to design these new operating models, services and ways of working, and support you in bring these to life across your teams. If you would like to know more about any of these services, or believe I might be able to help you in some other way, don’t hesitate to get in touch or book a call.